The 119A1 is of course based on the C8SFW. 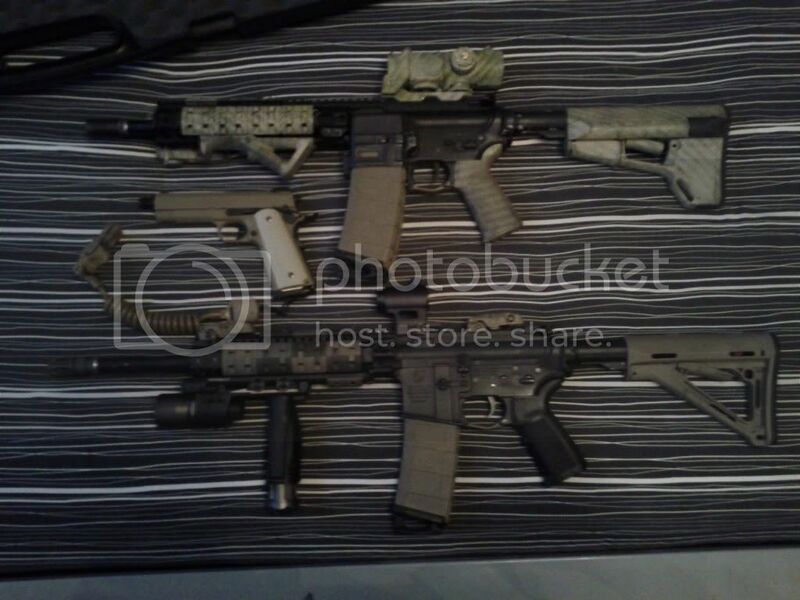 I also have in my care a custom king arms M4 (KA M4 Shell, systema gearbox). I am also in the stages of negotiation with a retailer who will loan me rifles in order to test and review for them. Jeckyll Two UMPs; one with muzzle velocity set for beginners and another with a higher velocity for intermediate play.